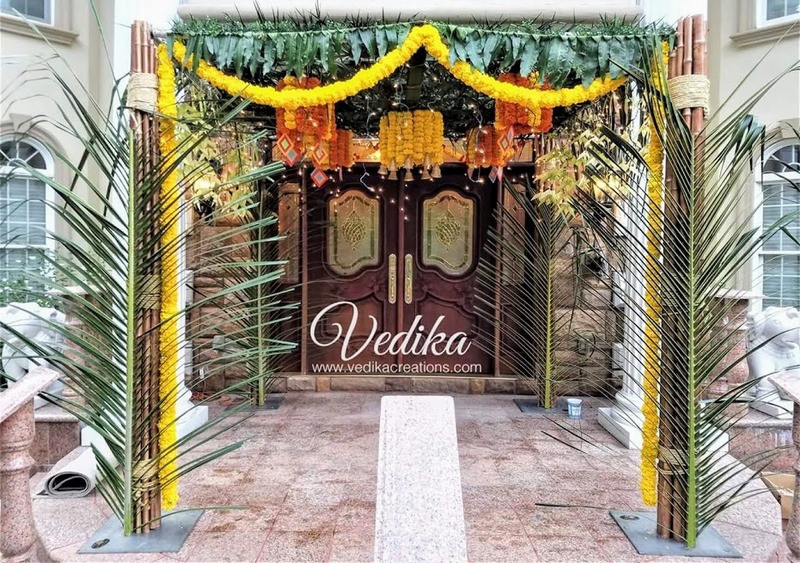 At Vedika Creations, We conceptualise and execute enjoyable, inspirational and memorable events. 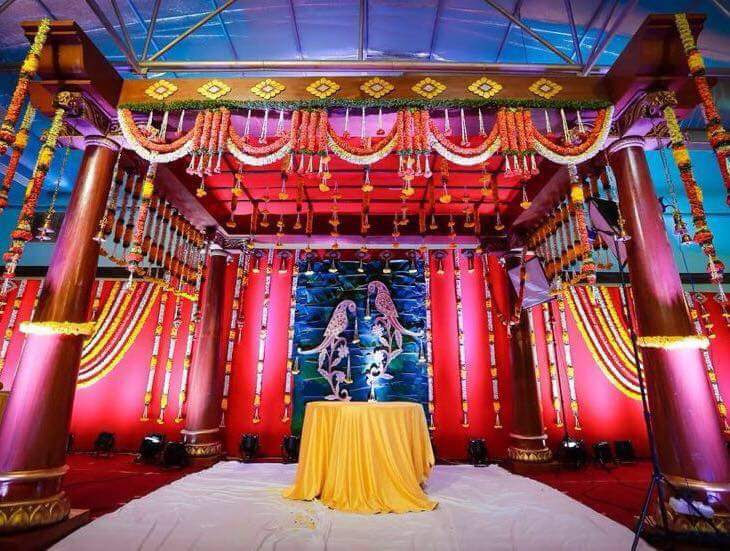 Our event planning, decoration and design services are based on the foundations of consciousness, creativity and hospitality. 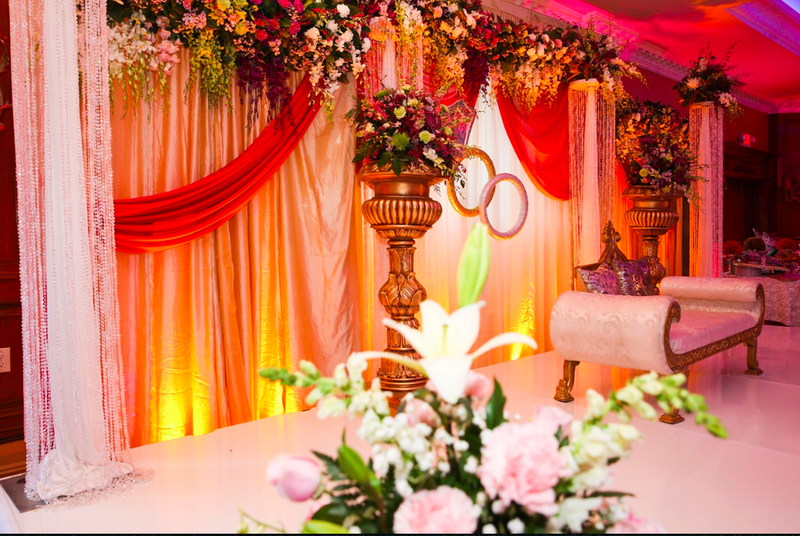 We endeavor to recreate the ethos and the aesthetics that come along with the nuances of the traditions and cultures of the South Asian community. 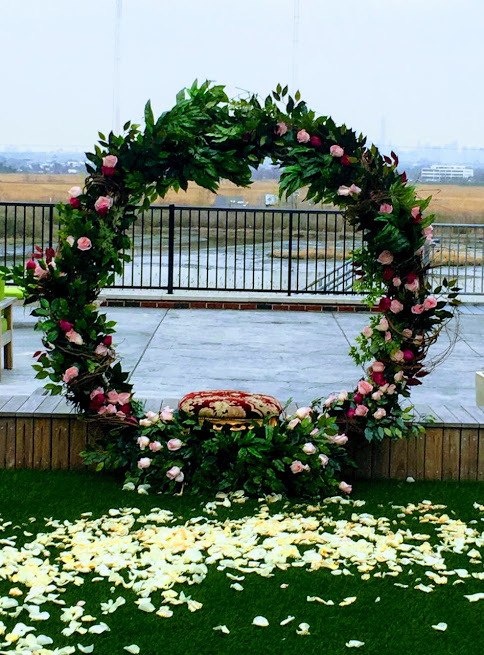 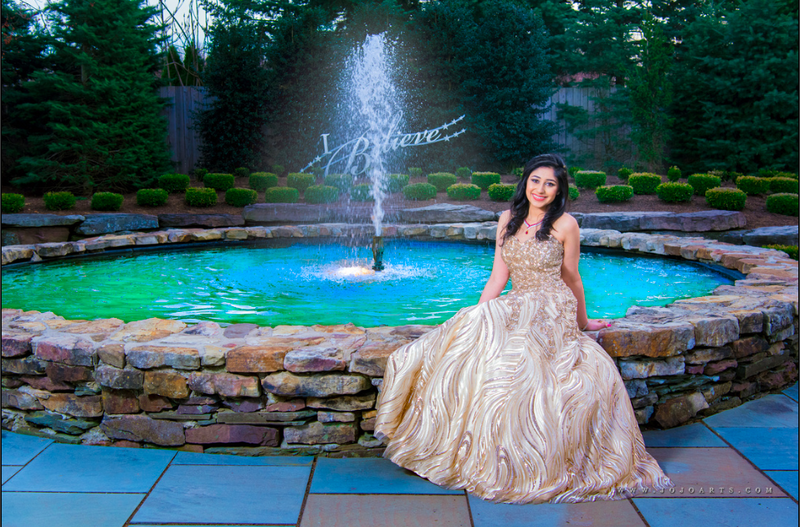 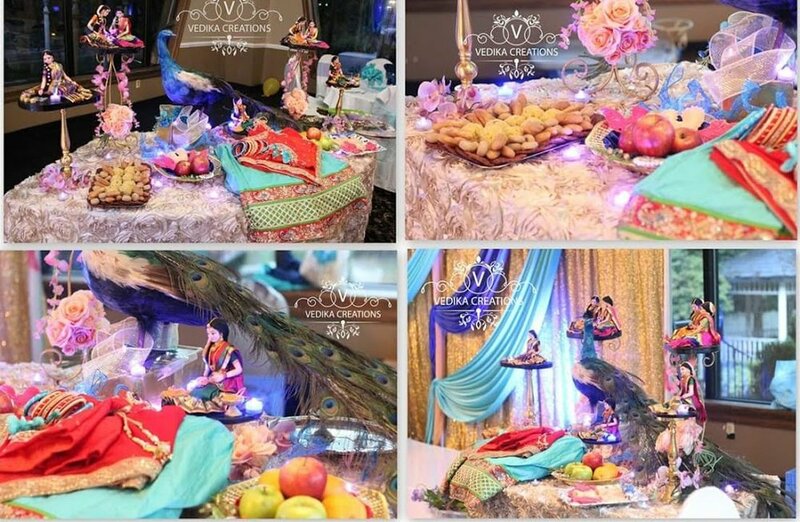 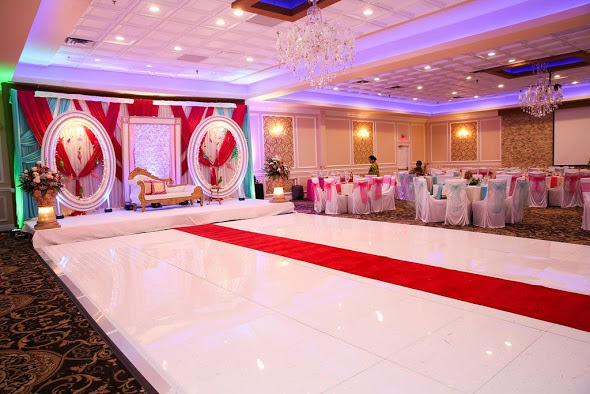 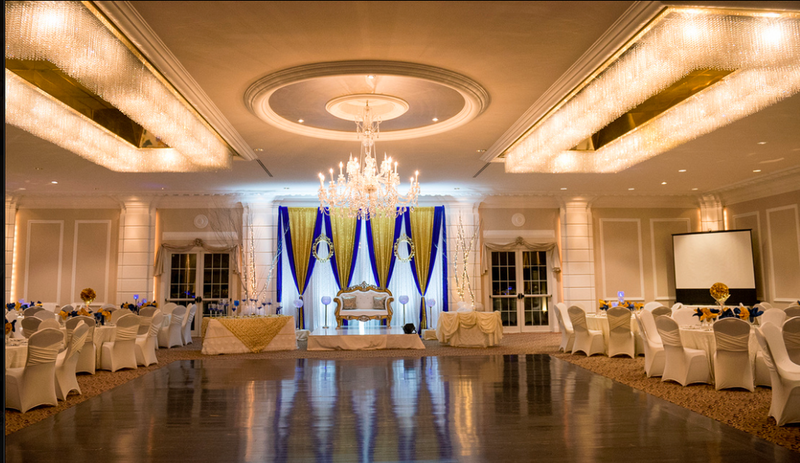 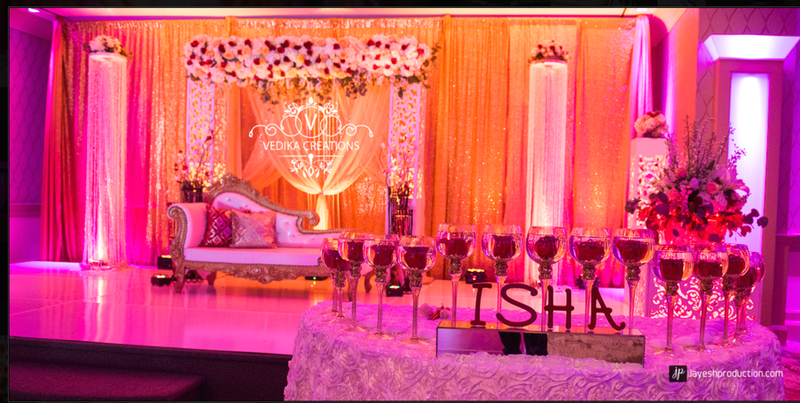 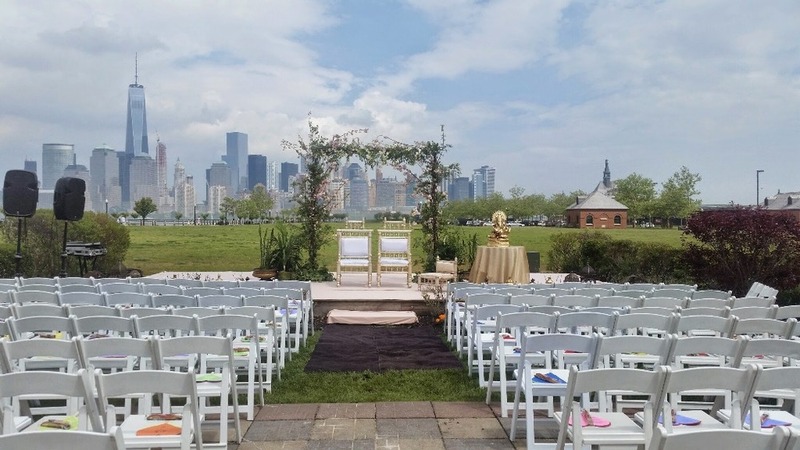 We take pride in the fact that we are the first event planning company focused on the South Asian community in New Jersey and the Tri-state area. 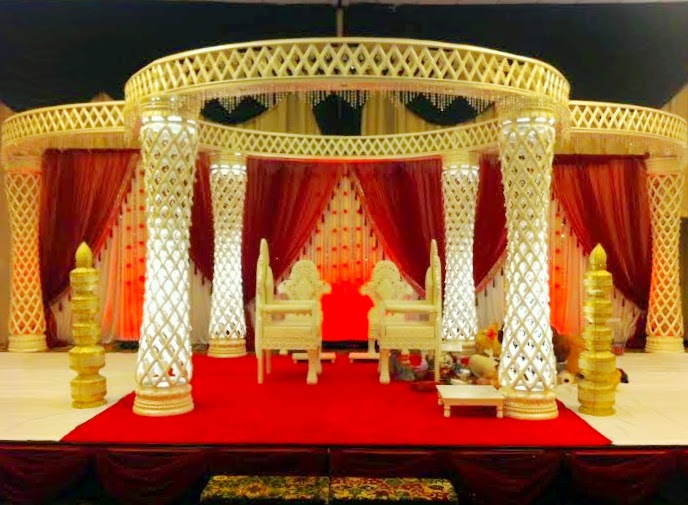 Our unwavering commitment to customer service, professionalism, dedication and passion to create decor that leaves lasting memories for all involved are values that drive us. 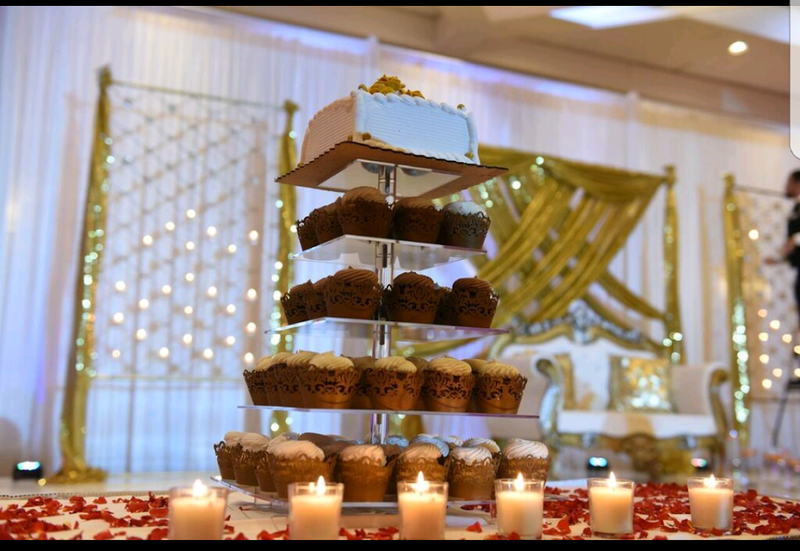 Our specialist services include mega event planning & management, co-ordination, budgeting, theme selection, catering, entertainment, beautician and DJ, photography and video, among others. 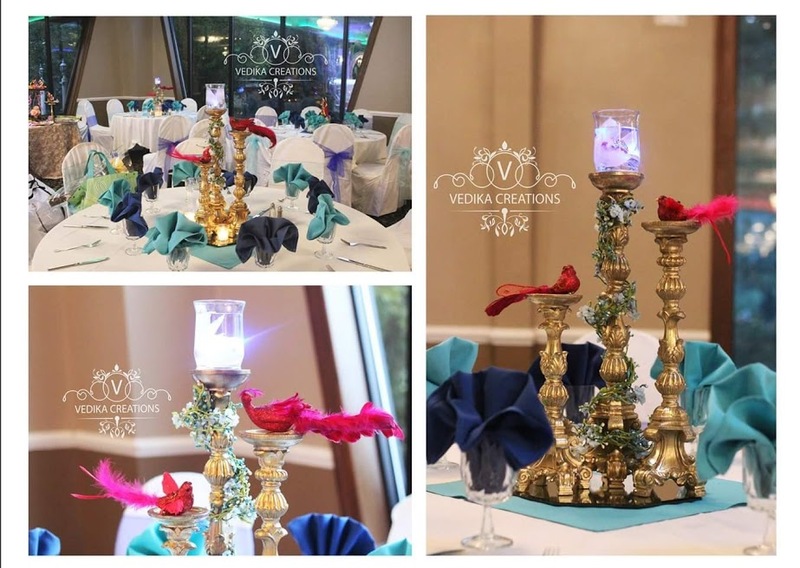 We at Vedika Creations strive to make memories that last forever. 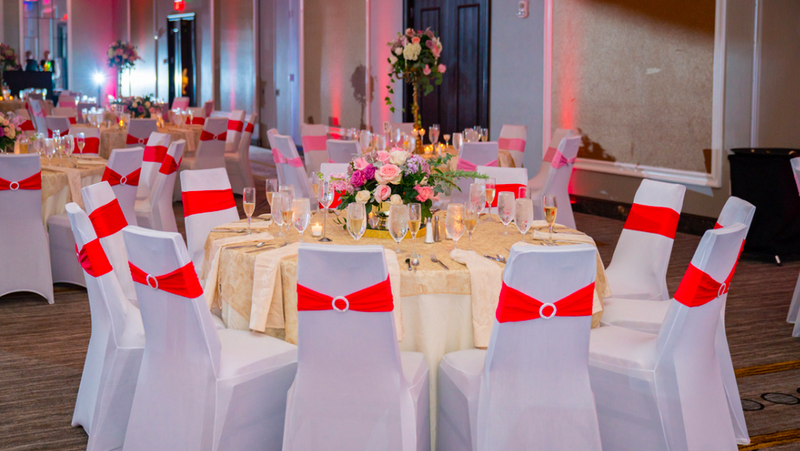 Razberry’s Banquet & Conference Center: Why is it the best venue choice ? 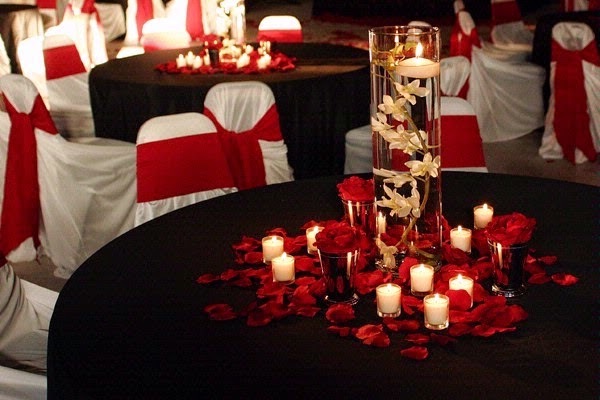 Our Banquet Center in Hunterdon county can be customized for a variety of events. 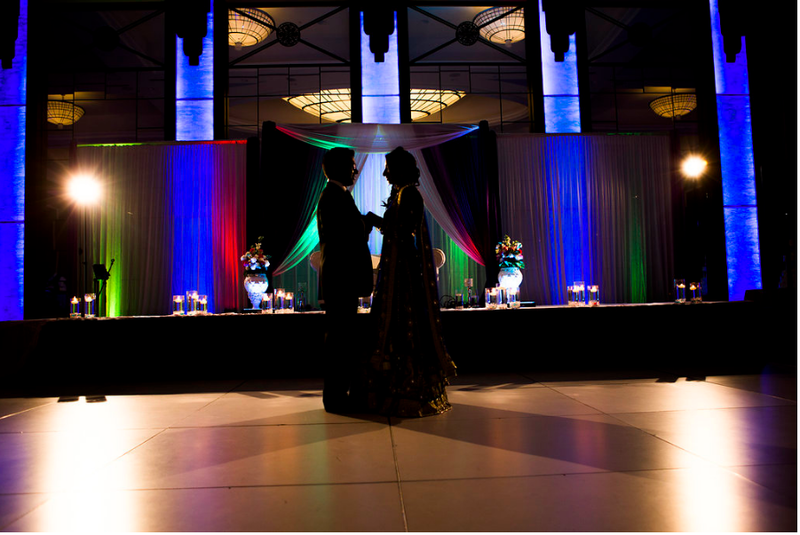 We are dedicated to helping our clients create unforgettable moments. 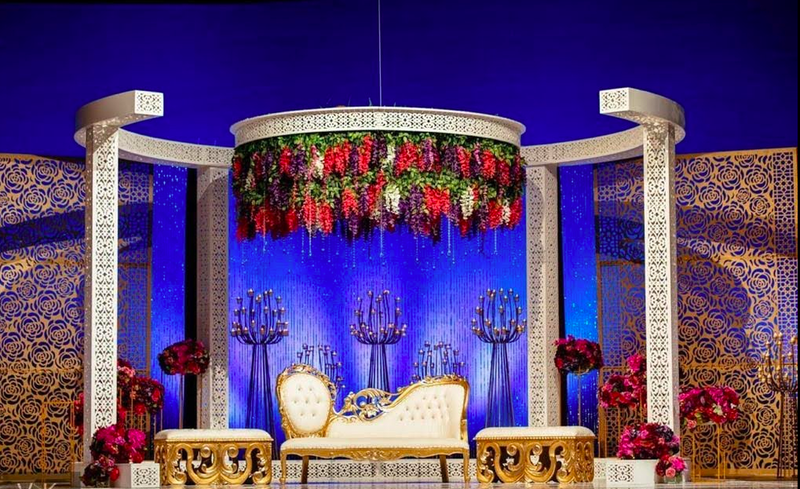 The mesmerising interiors and red-carpeted entrances are what dream weddings are made of. 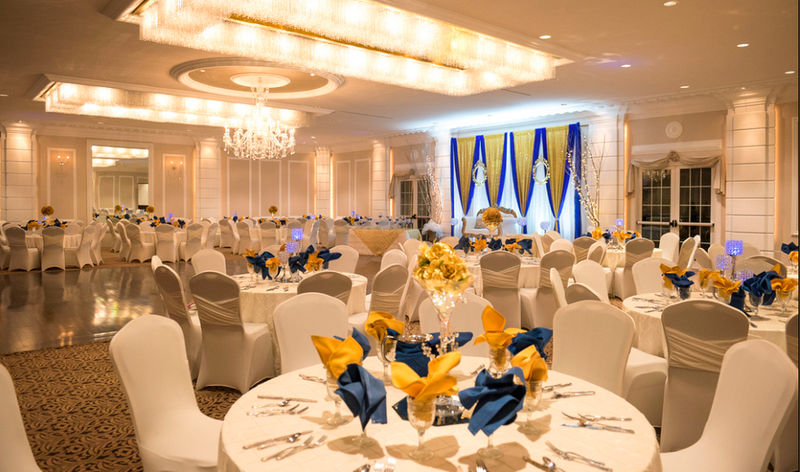 Take a tour through our venue galleries to find just the right venue for you and visit out website for more details. 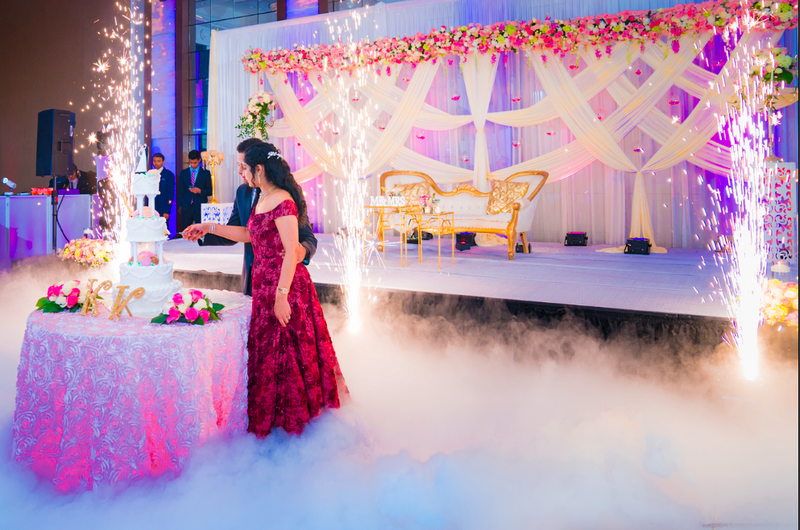 Vedika Creations is more than just a event management firm – they are friends, and any good friend comes with accountability. 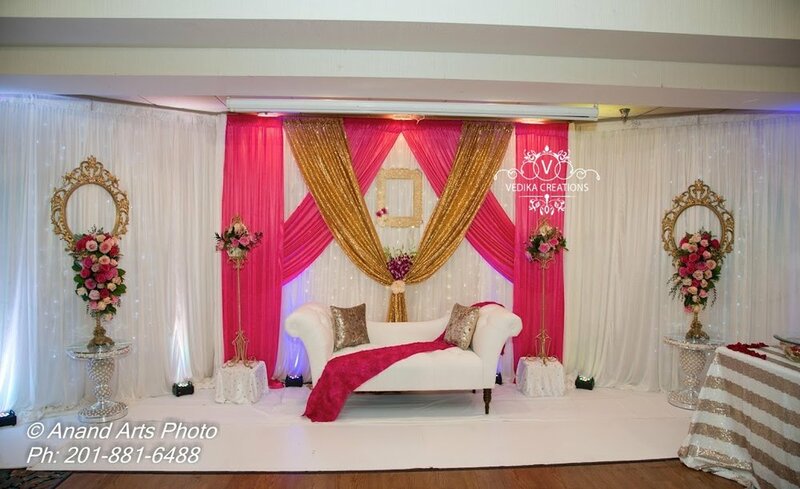 When we design, we handpicked these fine styles for your event. 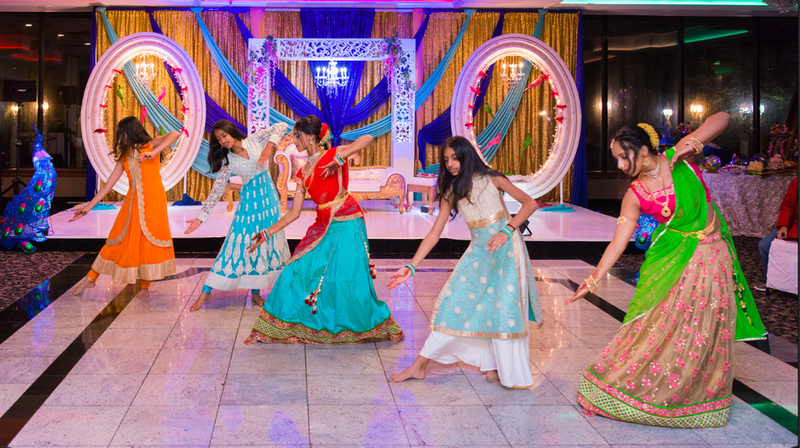 What do they speak of us ?